With the number of graduates more than doubling in the last year, the Royal Horticultural Society’s Master of Horticulture (MHort) programme is currently accepting applications for its October 2018 intake. 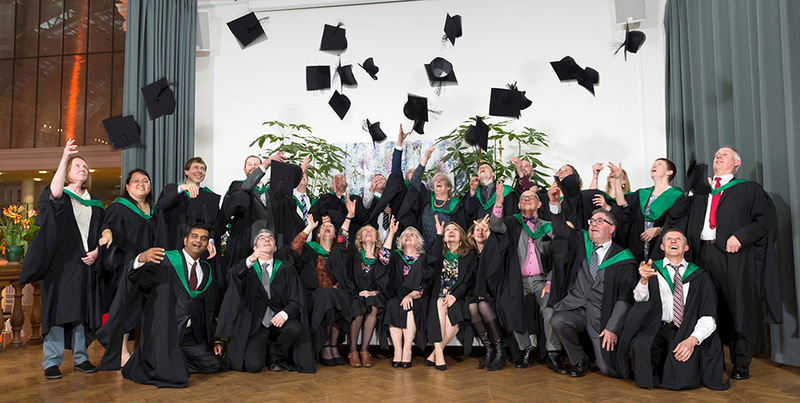 Now delivered entirely online, the degree-level award gives horticulturists in the UK and around the world the chance to expand their knowledge and skills at management level, whether they want to explore how to future-proof their business, embrace new technology or research the most cost-effective methods of pest management or plant breeding. Former alumni include Matthew Pottage, Curator of RHS Garden Wisley, and employees from organisations as diverse as Gardens by the Bay in Singapore, English Heritage and the National Trust. Those wishing to find out more, can visit the RHS website at rhs.org.uk/mhort or contact mhort@rhs.org.uk. The deadline for applications is 25 July.